And we have done it again - 5/41 Gurrs Road, Beulah Park is now tenanted! Listed just 7 days with multiple applications submitted and tenanted prior to settlement to make sure the owners maximize their return. 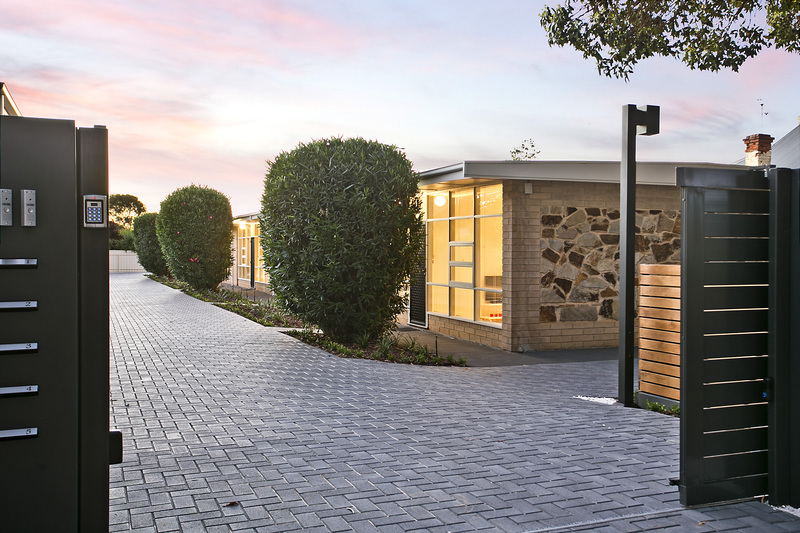 If you are looking for high quality, luxurious living in the picturesque and popular Eastern suburbs at an affordable price - Then look no further, your search is over. This property has been fully renovated throughout, top to bottom and is waiting for someone to call it home. This property truly needs to be seen to be appreciated. Everything has been done to truly make it high quality, low maintenance living at its best. For any more information, please call or email. We highly recommend that an online application be submitted prior to viewing the property by clicking the "Apply Online" button at the bottom of this advertisement.